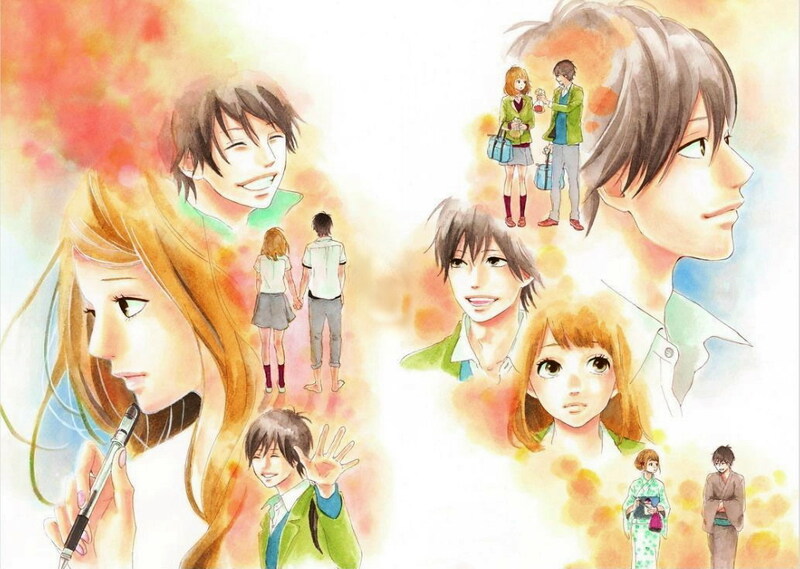 Genre – Romance, Drama, Psychological, School Life, Slice Of Life, Tragedy. My thoughts – Author Takano ichigo did a great job with this Manga. It was short but covered lots of emotional/serious issues like first love, friendship, regret, sacrifice, depression, suicide and much more. Though its premise may not seem extraordinary at first glance, the execution of the story was mind blowing. Once you start reading the manga you won’t be able to stop, the urge to know what’s gonna happened at the end will keep you engaged. The story compelled me to start reading this. Everyone has something in their life that they wish they could change. If I had the chance to change some of the decisions I made in my life, how would I react to this? Would I rewrite those moment completely? And If I did … how would that effect my present life? All those thoughts were lingering on my mind while reading the Manga. And that was the most interesting part of the story. It will give you a bittersweet feeling. Some moments will make move you to tears, and some moments will put a smile on your face. Character development was satisfactory. Naho was portrayed as a timid and shy hight school girls at the beginning of the story but over the course of time she had to overcome her shyness and be more open to her feelings. That was obviously not easy, but she managed to pull it of all thanx to her strong will power to save Kakeru, which is something that I absolutely loved about her. The characteristics of Kakeru was compelx, he was suffering from loneliness & deep depression. His issues was explored in such a way that as a reader I could relate to him easily. Even though his suicidal tendencies seemed a bit extreme, cz I wanted him to be a bit more stronger & resolute, but watching him suffer all alone was truly heart aching. 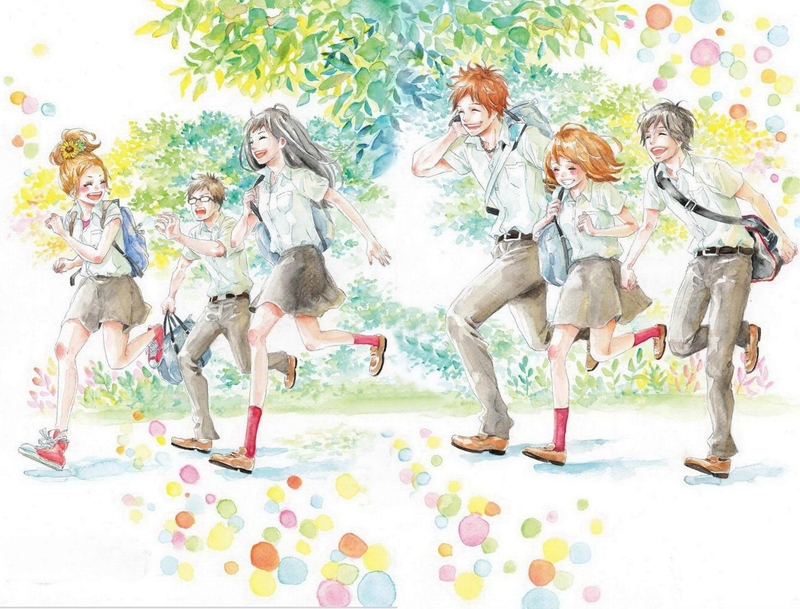 My most favorite Character was Suwa. 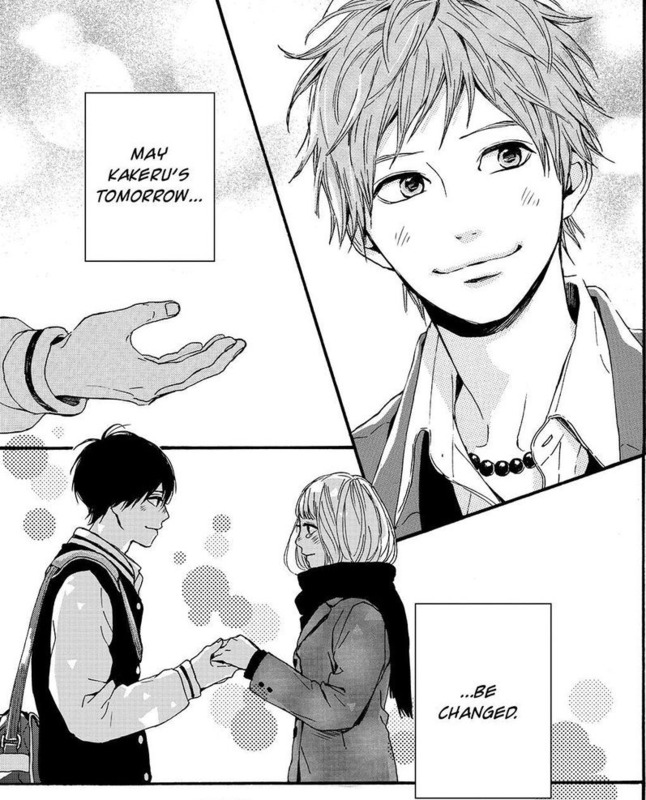 Throughout the whole story, he did lots of sacrifices for the girl he loved and for his friend Kakeru. 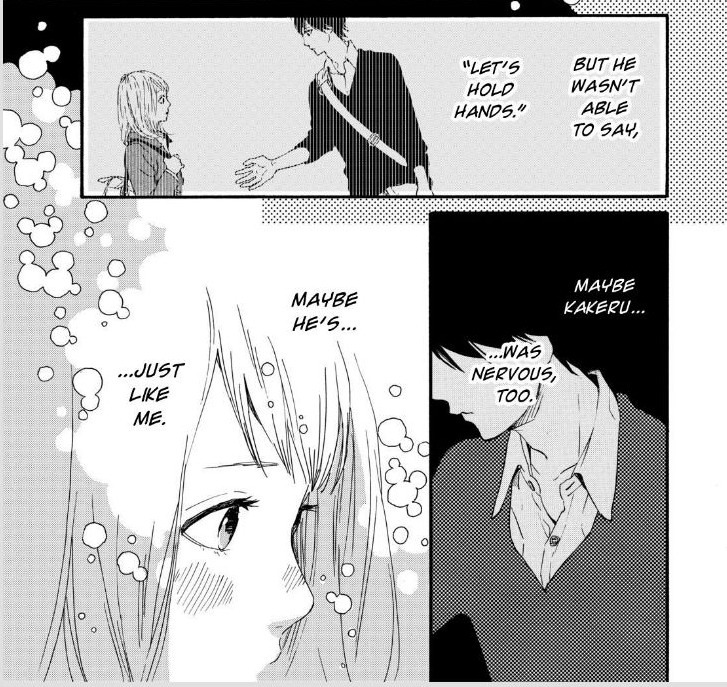 😥 To be honest at times I genuinely wanted to Suwa to end up with Naho. Trust me the Manga will literally play with your mind. -_- The supporting cast deserves a run of applause, cz things would have been a lot different if our main protagonist didn’t have such loving & caring friends around them. The artwork was pretty good. Though at first I was having 2nd thoughts, but later on when I got hooked into the story, I started liking it more.